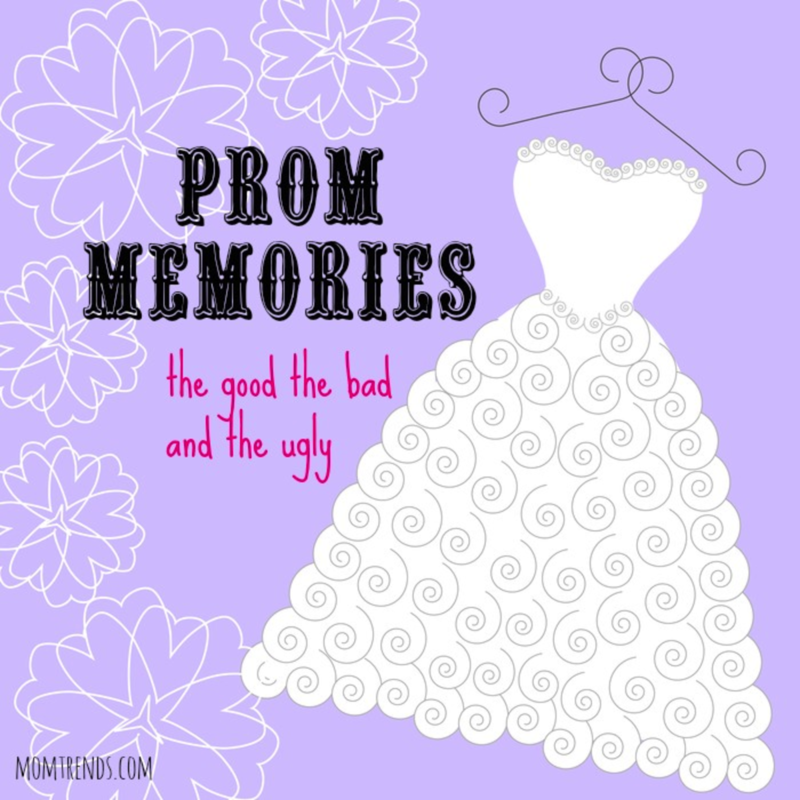 I loved my junior prom dress-it was white, puffy at the bottom and sparkly. I did not, however, love the acne break-out that accompanied the occasion. The condition of my skin really affected how I felt about the dress, the date and the event by zapping some of the joy from that day. For other kids, acne is more than an inconvenience at a special event. Ive heard from those around me that acne can be a daily source of pain and an emotional burden. Fortunately, the worst of the acne for me was limited to one intensely hormonal year. Do you know how many people are affected? Acne affects about 40 to 50 million Americans at any one time. Also, acne is becoming more common in pre-teens too. Even though kids are experiencing acne at younger ages, not all moms are asking their childrens doctors about appropriate treatment options. A recent survey sponsored by Galderma Laboratories, LP, the makers of Epiduo® (adapalene and benzoyl peroxide) Gel, 0.1%/2.5%, found that moms of children between the ages of 9 to 11 are not always seeking the guidance of medical professionals for their childrens skin problems: close to nine in ten (86%) have never taken their child to a dermatologist. Kids don&apos;t need to suffer through acne. I dont think it needs to be a rite of passage. As a parent, I know that if acne becomes an issue I won&apos;t have my girls suffer in silence and feel ashamed. I plan to take action. There are so many advancements in treatment that can help turn things around. If you want to find out what you can do to help your kids, schedule an appointment for your child with your physician (either a family doctor, dermatologist or pediatrician) and seek medical advice for your childs acne. You might find that there is an appropriate and easy fix. Getting on a skincare regimen or acne treatment such as Epiduo Gel can be a game changer. Discuss with your family doctor what you can do as a parent to help. Your kids shouldn&apos;t have to miss out on anything because their skin makes them feel inferior. Epiduo Gel is a dual-action, antibiotic-free medicine for children as young as 9 years old.This topical acne treatment combines two medicines, adapalene and benzoyl peroxide, to help clear up the breakouts your child may have now and help prevent future pimples from forming. Benzoyl peroxide is an antimicrobial which kills the bacteria that lead to breakouts and helps prevent pimples from coming back without causing bacterial resistance like antibiotics. Adapalene is a type of retinoid, and the other medicine in Epiduo Gel. A great benefit of this active ingredient is that it unclogs blocked pores, helping to stop acne from forming under the skin&apos;s surface and thereby decreasing the redness, swelling and inflammation associated with pimples. Disclosure: This post has been sponsored by Galderma, the makers of Epiduo Gel. You are encouraged to report negative side effects of prescription drugs to the FDA. Visit www.fda.gov/medwatch or call 1--800-FDA-1088.